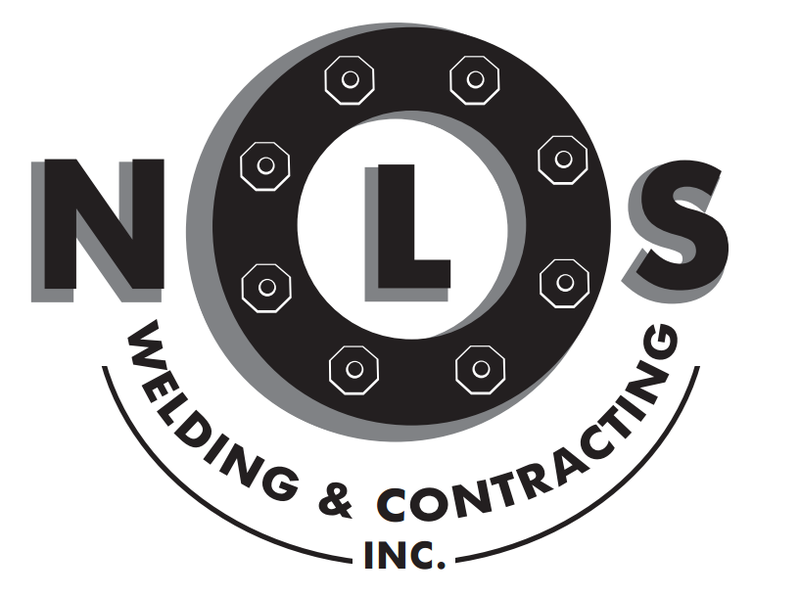 NLS Welding & Contracting Inc. as a 100% owned and operated subsidiary of GCS Energy Services Ltd. employs CWB certified welders and pipefitters that follow CSA Standards W47.1 and W59, pertaining to all structural projects. All high-pressure welding conforms to codes ASME B31.1, B31.3, and CSA Z 662; and utilize SMAW, GTAW, and GMAW processes. NLS also maintains a boiler branch registered QA/QC manual in Saskatchewan, Alberta, and British Columbia. Additionally, GCS has pre-qualified several Canadian Welding Bureau (CWB) certified subcontractors. Combined, GCS and its group of companies have at their disposal, an accessible fleet of mobile welding rigs, picker trucks and cranes that can handle both shop fabrication and field installation for all your structural and mechanical needs.